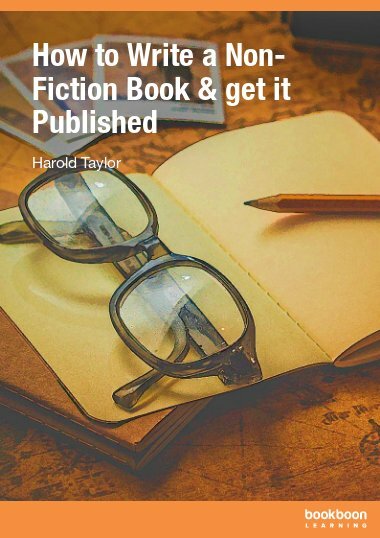 Whether a beginning writer or an established author, this book offers information and advice on all aspects of writing, publishing and promoting your non-fiction book. Whether you are a novice or experienced writer looking for the best way to get your non-fiction book published or someone who would like to write a book but doesn’t know where to start, this book will help you achieve your goal. It includes how to write, edit, and submit your manuscript to a publisher as well as the ins and outs of self-publishing it yourself. Breaking through writer’s block, getting time to write, and the pros and cons of print and electronic publishing are also included. As the author, the responsibility for promotion rests with you.